Nepal - the land of ancient shrines - offers an experience as unique and amazing. Excursions to Kathmandu, Chitwan and Pokhara gives you a chance to get glimpses of the Himalayan kingdom in its bygone era forms and colours. 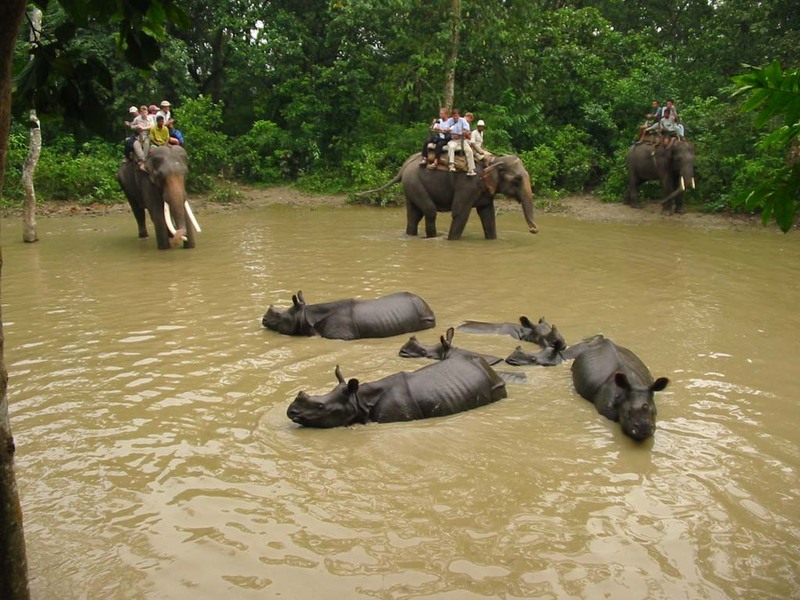 It’s just like icing on the cake to take a jungle safari at the Chitwan National Park makes the trip a wholesome holiday experience. Upon arrival at the Kathmandu airport, our company representative will take you to the hotel for check-in. Kathmandu is the capital and the largest city of Nepal. The capital’s modern-day culture is mixed with its age-old traditions that have been preserved over the centuries. This blend of traditionalism and modernity can be witnessed in its colourful festivals, which are a spectacle of dance and music. Overnight at Hotel. Morning after breakfast, head out for a sightseeing tour of Kathmandu. 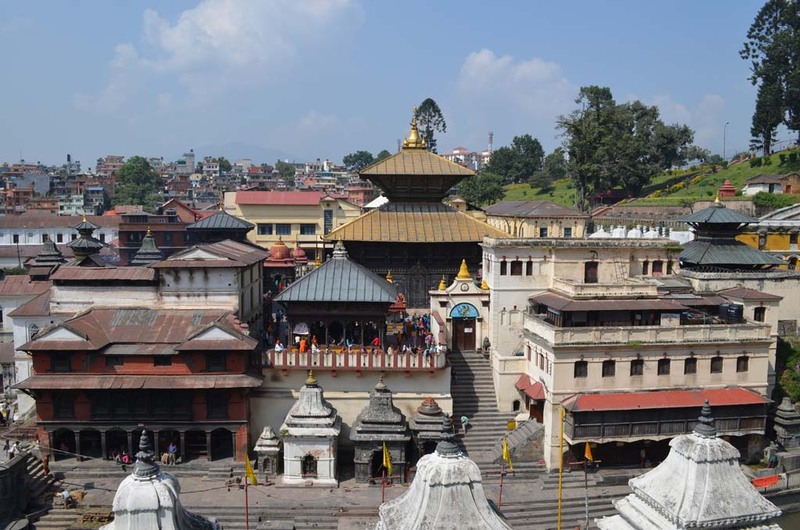 The tour starts with Pashupatinath Temple - a UNESCO World Heritage Site. 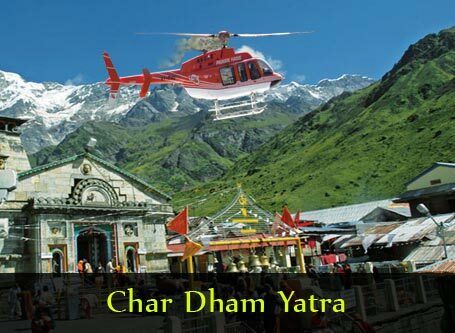 Set on the banks of Bagmati River, this revered temple is dedicated to the Hindu deity - Lord Shiva. 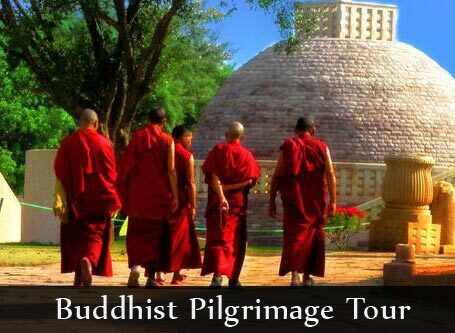 Next, visit the Boudhanath Stupa - another UNESCO World Heritage. Located just 8 km east of the main city, this ancient stupa is the focal point of Tibetan Buddhism in Nepal. Later drive out south-east of Kathmandu to reach Patan (also called Lalitpur). One of the three royal cities in Nepal, Patan is inhabited by creative artisans who have kept alive the ancient techniques of sculpture making. In Patan, you will explore the mosaic of palaces, pagoda temples and expansive courtyards at the Patan Durbar Square. A UNESCO World Heritage Site, this palace complex has some of the most famous temples of Nepal including the Krishna Temple. 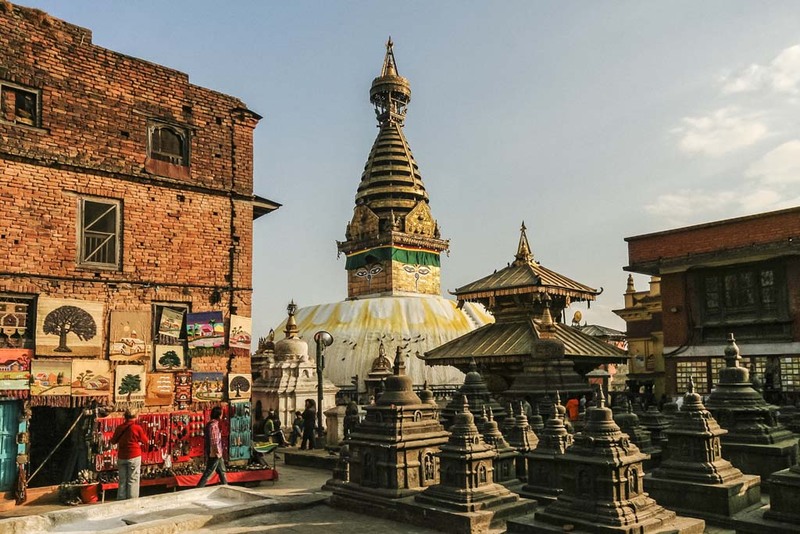 From Patan, proceed to Swayambhunath situated on hill to the west of Kathmandu. Evening return to the hotel for overnight stay. 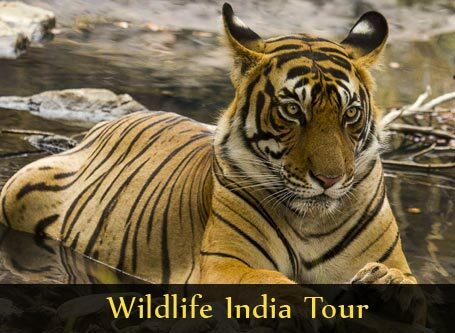 After breakfast at the hotel in Kathmandu, transfer to Chitwan - A UNESCO World Heritage Site, the Chitwan National Park is one of the best hotspots of biodiversity in Asia. Here experience the thrills of the raw jungle life on an elephant safari through the park. You can also spend the evening in recreational activities like canoeing, nature walks and bird watching. Evening drive back to the hotel. Early morning after breakfast, there will be drive to Pokhara. Pokhara is known for its lakes, snow-capped mountains and green veggie. From this city, one can enjoy uninterrupted views of Annapurna and Dhaulagiri ranges. Here you can opt for rafting and trekking. On arrival in Pokhara by afternoon, head to the Bindhya basini Mandir - one of the oldest temples in the city. Dedicated to Goddess Durga, this Hindu temple is one of the most revered shrines in the area. 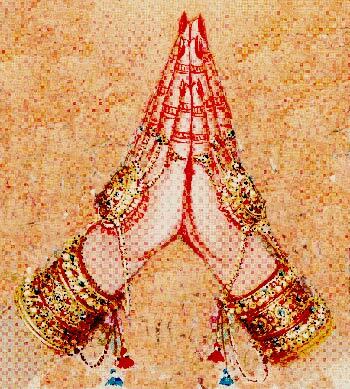 Later, proceed toward the Devi’s Fall - also called Patale Chhango or Nether Fall. Located around 2 km south-west of the Pokhara Airport, this fall site is a favourite among tourists, especially peace seekers. 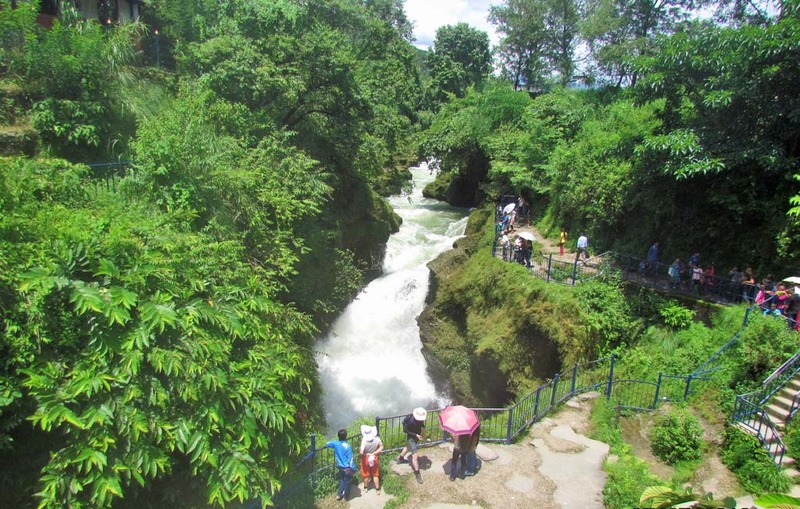 Located just opposite to the Devi’s Fall is another tourist attraction - the Gupteshwor Mahadev Cave. Its the longest cave in South Asia, Gupteshwor enshrines have several idols of Gods and Goddesses and other structures that are naturally made of limestone. After early breakfast, drive back to Kathmandu and check-in at the hotel. The rest of the day is free for visit to the local markets to purchase souvenirs or savour authentic Nepali food at the restaurants around the area. Morning after breakfast check out from the hotel and later you will be transfer to the airport to board a flight for onward journey.